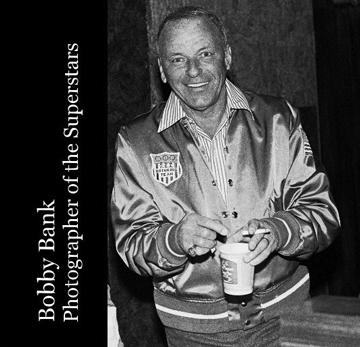 The Love of Music Magazine® welcomes Bobby Bank, “Photographer of the Superstars,” as contributing photographer. 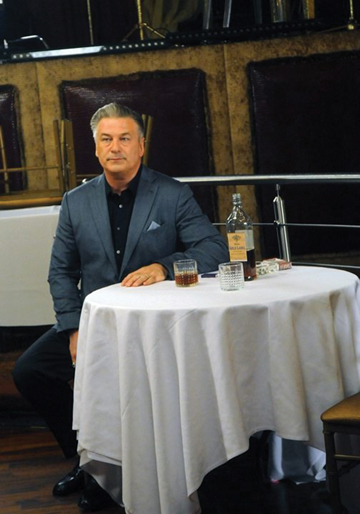 Bobby has been shooting for more than 40 years and has captured unique vantage points from the photographer’s pit, backstage, recording studios, on location at movie sets, and on the streets of Manhattan. SESAC - Society of European Stage Authors and Composers offers singular licenses for the works of its affiliated writers and publishers that aggregate both performance and mechanical rights in order to drive greater efficiency in licensing for music users, as well as enhanced value for music creators and publishers. of its members and foreign affiliates, obtain fair compensation for the public performance of their works and to distribute the royalties that it collects based upon those performances. BMI - Broadcast Music, Inc. is the bridge between songwriters and the businesses and organizations that want to play their music publicly. As a global leader in music rights management, BMI serves as an advocate for the value of music. BMI represents more than 800,000 songwriters, composers, and publishers with nearly 13 million musical works. Operating on a non-profit-making basis, BMI is now the largest music rights organization in the U.S. and is still nurturing new talent and new music. GMR – Global Music Rights. PRO MUSIC RIGHTS – Based on an Aug. 7, 2018 PRNewswire article, Pro Music Rights today is the third-largest U.S. Performing Rights Organization, representing the intellectual property rights of thousands of songwriters, composers, and publishers. Pro Music Rights works tirelessly to protect over 2,000,000 copyrighted musical compositions from unlawful copyright infringement.